One of the most common questions we hear as an insulation contractor is, “How much insulation do I need?” Insulation, after all, plays an essential role in stabilizing indoor temperatures throughout the year. Understanding how much insulation your home needs will help you maximize your home comfort and energy savings. Answering this question requires taking a deeper look at how insulation works and where in the home it is installed. Here is what you need to know about home insulation and how much insulation is recommended for homes in the greater Atlanta area. Before we dive into the numbers, it’s important to understand how insulation works and which areas in a house are the most important to insulate. The purpose of insulation is to regulate heat flow both in and out of a home’s living spaces. In the winter, it keeps valuable heat from escaping through the exterior walls and attic. In the summer, it does just the opposite — keeping unwanted outside heat from seeping in. The most important areas to target with insulation are areas where heat has a tendency to seep in and out — namely, the attic, exterior walls, floors, and crawlspace. *These recommendations are based on Climate Zone 3, which makes up most of our service area including Atlanta, Roswell, and Marietta. We don’t expect homeowners to go into their attics and measure the R-value of their existing insulation; doing so requires special expertise and knowledge of various insulation types, such as fiberglass, spray foam, and blown-in cellulose. That’s why we offer free home diagnostic tests and evaluations. With a free home evaluation, you can find out which areas in your home are under-insulated — and which types of insulation will be the most effective at improving energy efficiency and comfort. Whether you’re wondering if your attic insulation is up to snuff, if you could benefit from adding blown-in insulation to your walls, or if it’s time to encapsulate your crawl space, scheduling a free home evaluation is the best place to start. 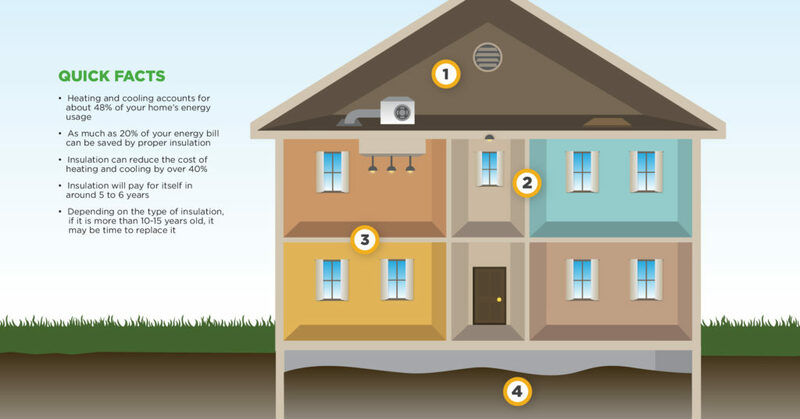 Find out exactly how much insulation your home needs. 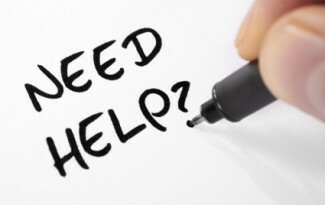 Call (404) 814-5100 or contact us to schedule your free home diagnostic test!